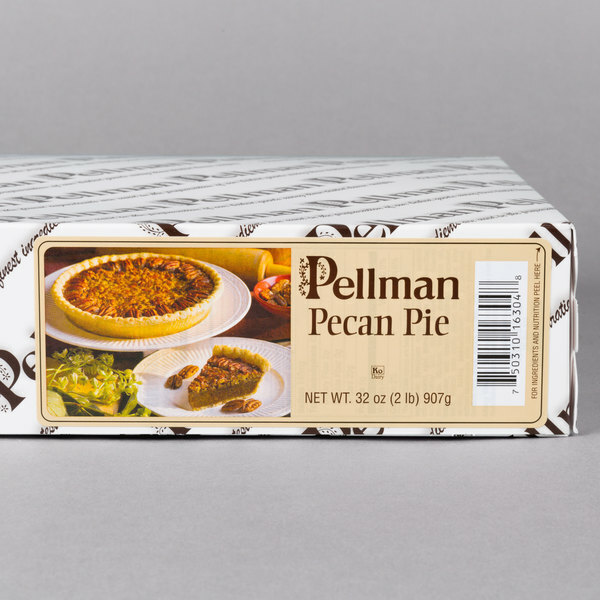 Serve up a decadently sweet dessert with this Pellman pecan pie. 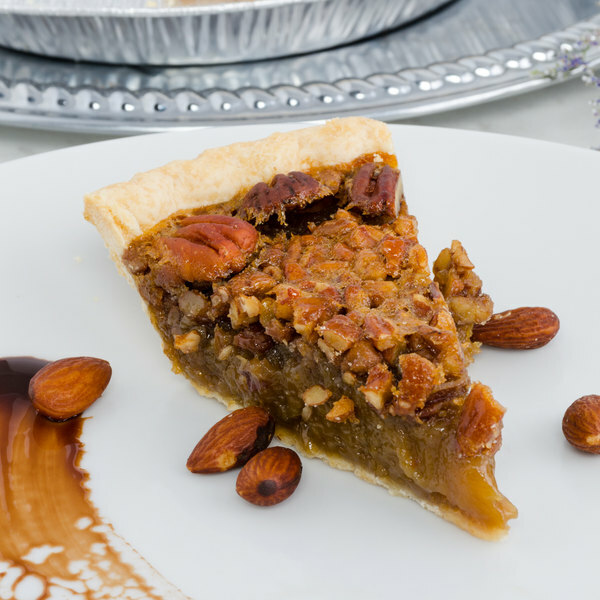 This pie features a flaky dough crust that's packed with pecans in a dark, rich syrup, making it perfect for any patron looking to satisfy their sweet tooth. The crunchy top contrasts perfectly with the soft center for a delightful taste and texture with every bite. 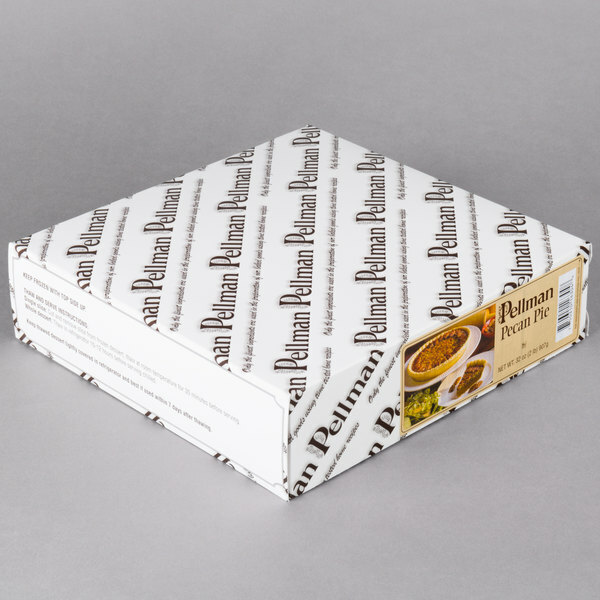 Additionally, the crust is pinched into a decorative border on top to draw your customers' eyes to this delicious dessert. 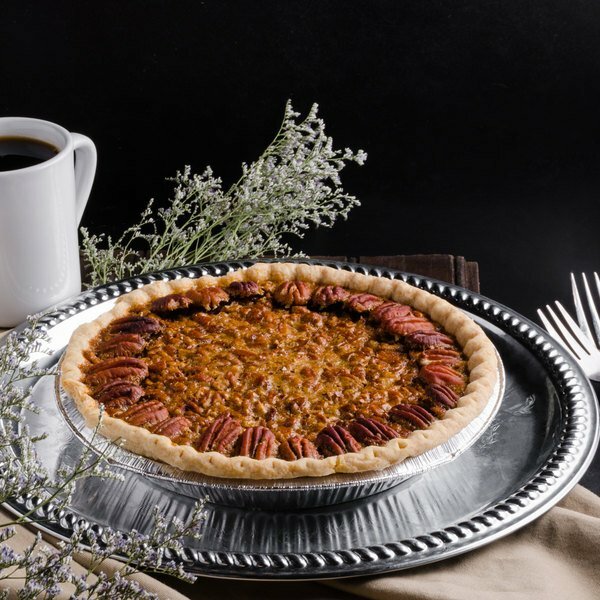 This pie is ready to serve right out of the box for convenience, helping to save you time and money that's usually spent on preparing and baking comparable desserts. Simply cut the cake to portion size and serve. End any dining experience with the ultimate capstone by serving this delicious pie! 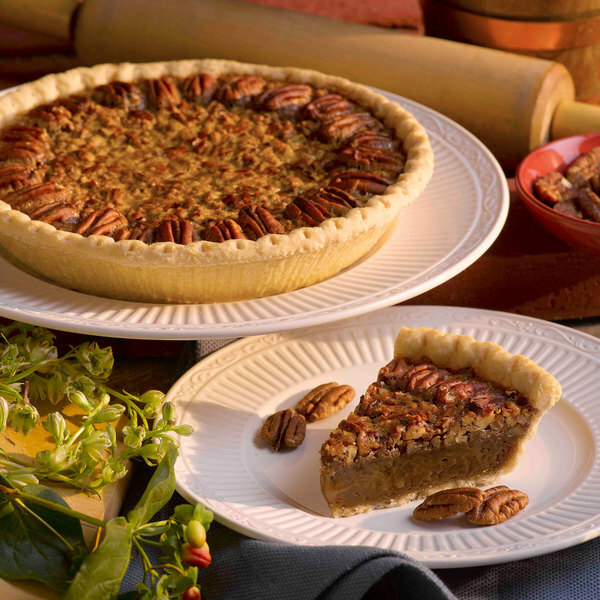 A classic style pecan pie that is a true Southern dessert. 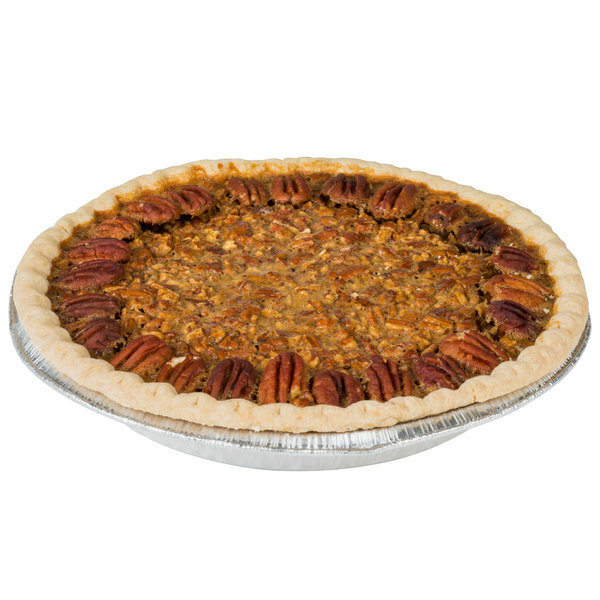 Great taste and texture and love the amount of pecans they used in it.